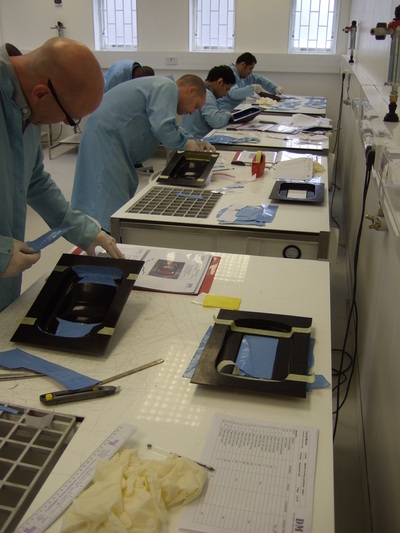 We specialise in providing the most comprehensive range of training services for the composites industry. Here are some of the reasons that make our courses appeal to such a wide customer base. 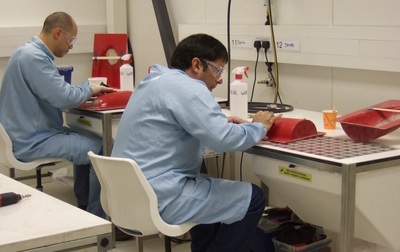 Since 2001, we have been lead consultants for writing the UK's National Occupational Standards (NOS) for composite processes. These standards state what practical skills, knowledge, and understanding are required to perform specific vocational roles. They are written by industry experts and approved by industry prior to being submitted to the Qualifications and Curriculum Authority (QCA). These standards are cross sector and process specific and form the basis of UK qualifications such as NVQs, VRQs, BTECHs, City & Guilds etc.. 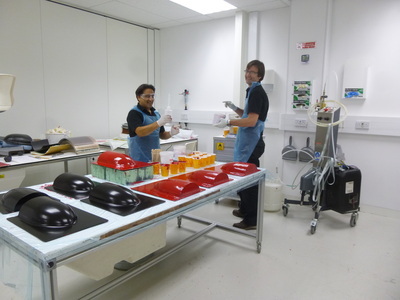 The work we do for our customer base helps us feed their needs into future standards. 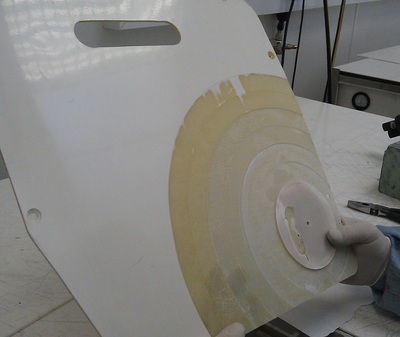 Our course content has always been aligned to these and other industry standards, such as NADCAP for composite processing and AIR4938A for composite repair training. 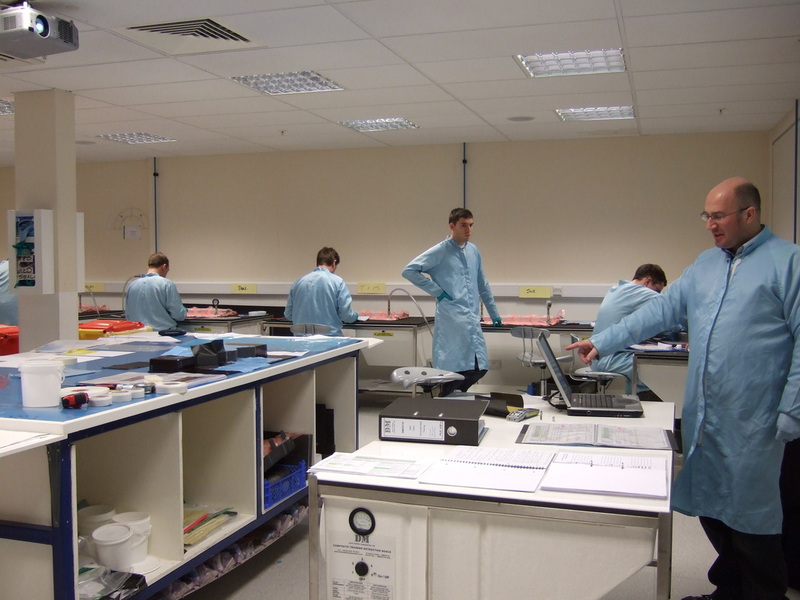 We continually exceed our customers expectations by choosing to work to the highest educational standards, our course structure and documentation is in-line with Qualifications and Curriculum Authority (QCA) requirements. All our courses have documented minute by minute lesson plans, presentations, presentation notes, practical tasks and full preparation documentation. This provides our customers with consistent courses. Our tutors keep live course documentation and we have full traceability with our courses. We can identify exactly what we taught to who and when for any course we have delivered. This is provides our customers with confidence and reduced risk which is why we are involved in providing training for future programs. Experience has shown us that the best training combines good theory with practical experience. Courses developed with this approach give attendees a good level of understanding enabling them to think about the materials and their application, beyond just using them. 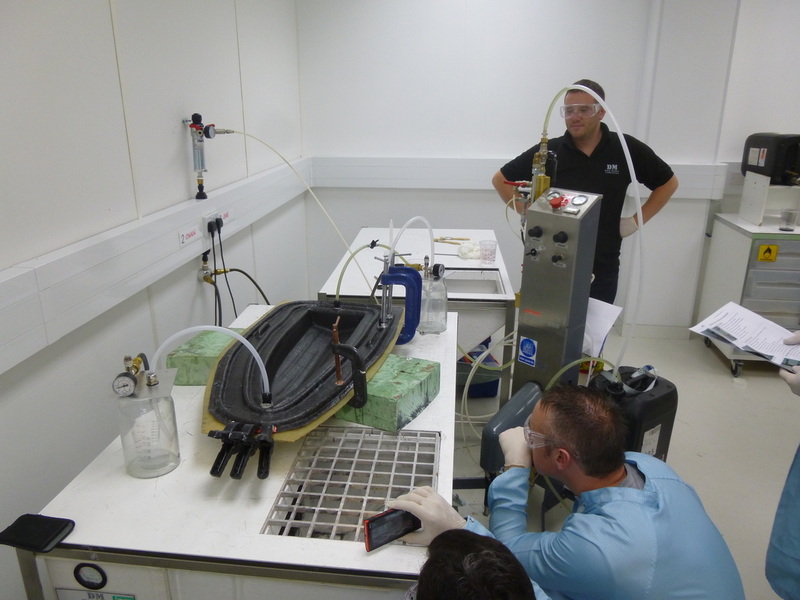 Understanding the practical processes is fundamental to composite engineering at all levels. Regardless of the process, composite facilities should not be untidy and dirty. Well kept and maintained facilities support best practice, process control and training to the highest level. We train and develop our own in-house course tutors. All tutors have industry experience and are actively involved in providing training and consultancy to our customers to ensure they are the experts in their field. 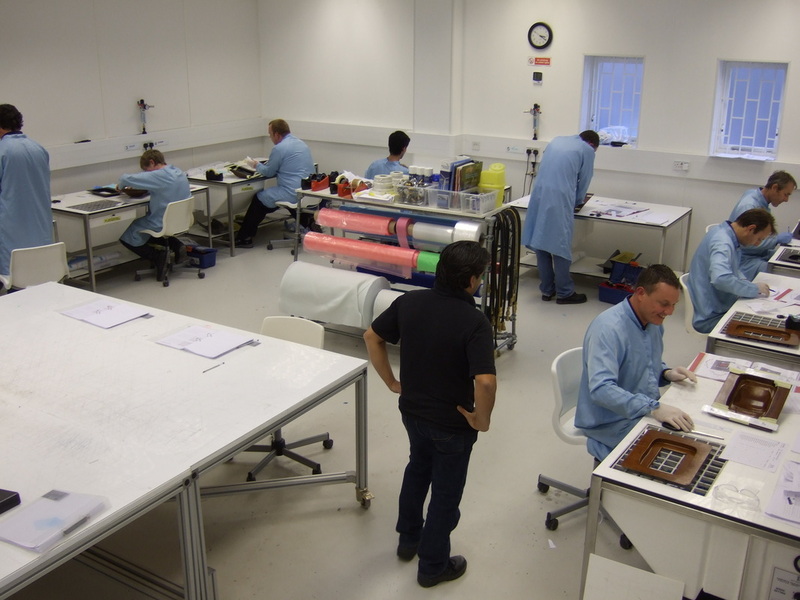 All our tutors are trained and assessed for competence against each specific course, in terms of technical delivery, demonstration content, practical training ability and overall course delivery. Tutor assessment is to our own in-house high standards which is demanded by our management and customer base. This thorough approach is also applied in our 'train the trainer' programmes. This demanding practice ensures consistent delivery across courses.